Available Colors: Frosted: Purple, Red, Blue or Clear. Shipping Weight: Poly Bag, 100 per carton @ 20 lbs. Customized 7-Section Pill Holder Item #HT-7547 is Promotional with your business logo for advertising to clients. 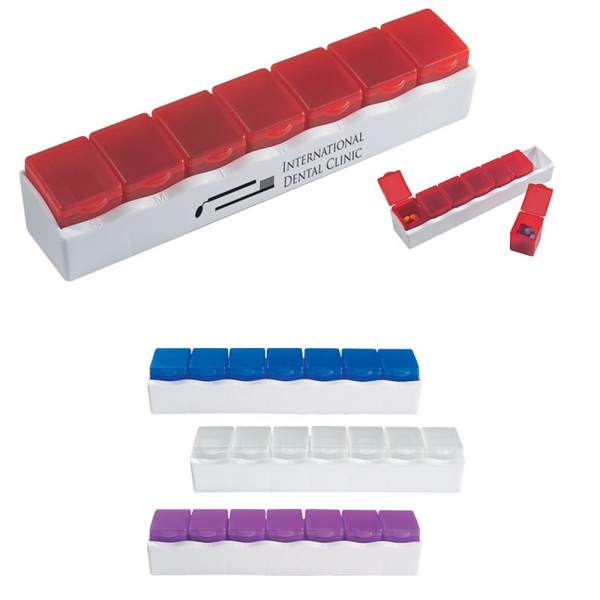 Customized 7-Section Pill Holder and other Promotional Pill Holders are decorated with No Setup Fees. 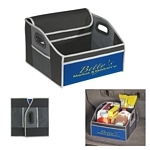 Customized Trunk Organizer Item #HT-7644 (Minimum Order: 25). Promotional Automotive Products like the Trunk Organizer can be personalized with your business logo and with No Setup Fees. Customized Large Trunk Organizer Item #HT-7646 (Minimum Order: 25). 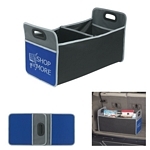 Promotional Automotive Products like the Large Trunk Organizer can be personalized with your business logo and with No Setup Fees. 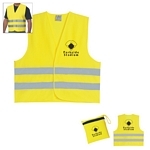 Customized Reflective Travel Safety Vest Item #HT-7720 (Minimum Order: 50). Promotional Safety Vest like the Reflective Travel Safety Vest can be personalized with your business logo and with No Setup Fees. Customized Adult Poncho Item #HT-7740 (Minimum Order: 50). 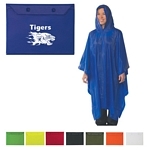 Promotional Ponchos like the Adult Poncho can be personalized with your business logo and with No Setup Fees.